Come see this 3 bedroom 2.5 bath 2 story in Venbury development. Your new kitchen was remodeled summer of 2018 with Granite countertops, S/S appliances, new flooring and a wine fridge. The first floor has a family room with fireplace. A bonus space can be used as a eating area or a office. The bedrooms are all nice sized and unbelievable closet space. Laundry will be a snap as it is also on the 2nd floor. 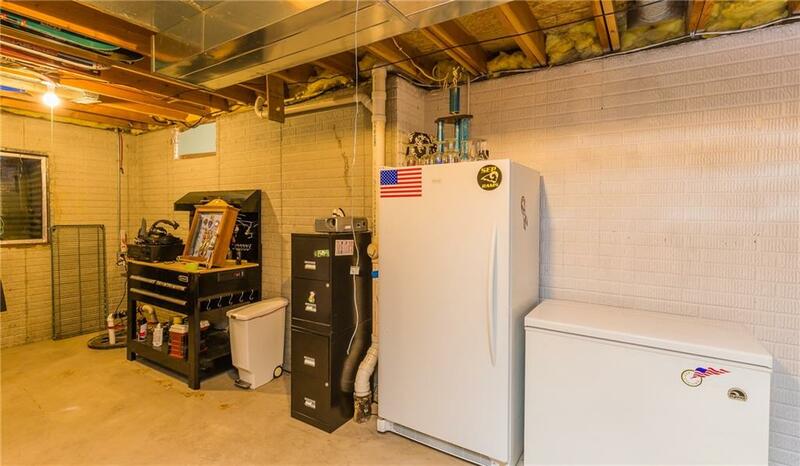 The master has vaulted ceiling and a enormous closet. The LL is ready to finish or leave it alone for a workout area. The full 3 car garage has storage in the attic and you have a 4th concrete pad for a boat or another vehicle. All your yard accessories will store nicely in the shed behind the garage. This home is close to parks and trails.